going to sleep at last. Dame Joan Sutherland Every granny will recognize and love Olivia and her theatrical desires! Hilary Knight Eloise has met her match! 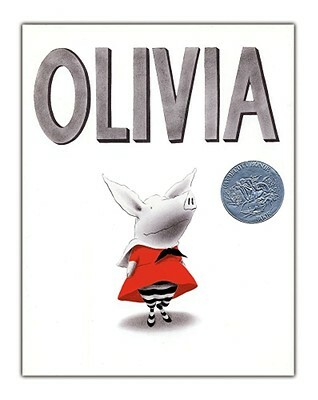 We love Olivia! David Hockney Olivia's grasp of abstract composition is extraordinary for a six-year-old. Gloria Steinem At last, a pig with self-esteem!